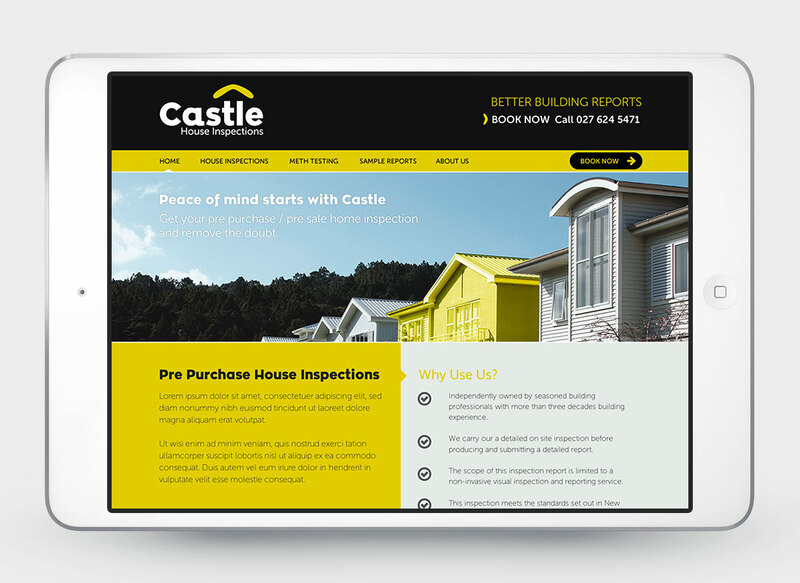 Independently owned by seasoned building professionals, Castle House Inspections carry out detailed affordable house inspections for residential properties. 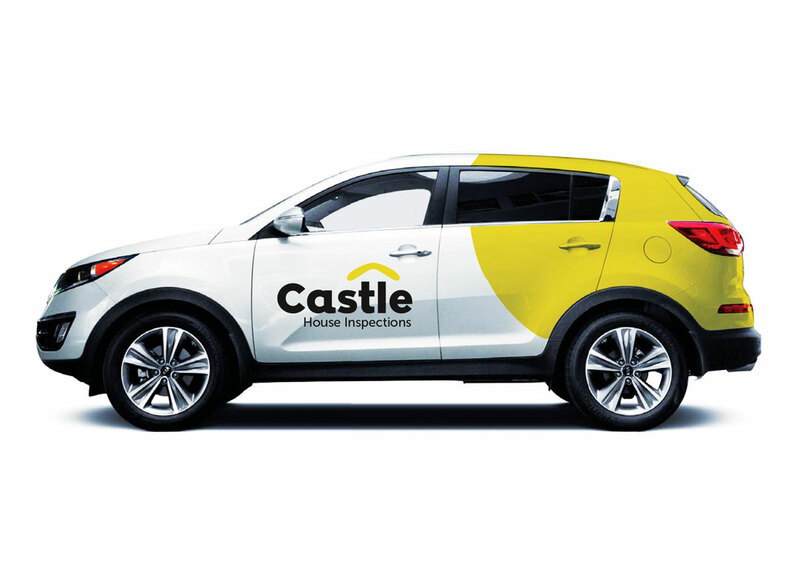 With more than three decades building experience, Castle reports are for pre-purchase / pre-sale property inspections to identify any significant defects visible at the time of the inspection. The owners gave Duo Design the challenge of crafting a bold trustworthy presence.